Well, the bad guys won this round. 110 million hacked Target accounts. Are you kidding? And the CEO just now comes out (1/13) and apologizes. While Rome was burning, he sat there – obviously speechless. Although he made no comments, he did authorize a 10 percent discount for the inconvenience for those on the first wave (70 million) who had their accounts hacked, with PINs no less. And then, when it was discovered another 40 million were hacked, he decided to descend from his throne and make a comment – on CNBC and the Today show nearly a month after the breach. The strength of Target’s brand (which “was” one of America’s strongest, most recognizable brands) could not counter the weakness of their technology. When technology fails – as it did here, the brand suffers the most. Sure, they were quick to announce a fix for the first wave, and then another admission of 40 million more breached accounts sorta put a dent in their already weakened brand. Talk about a brand and technology “perfect storm.” There is no end to this story of course, since there could be more bad news from Target. Target reports that they did suffer loss of sales (2 percent to 6 percent) after the revelation of the first 70 million (duh! ), but the CEO now says that there are getting back to more normal numbers. This reminds us of how the CEO of Exxon sat in his office for a full week when the Exxon Valdez ran aground in Alaska in 1989 and had one of the largest oil spills in US history. He shut down like a dry hole in West Texas. Like the Target CEO, he was hopeful that nobody was watching … that they, too, would be swept away in the next tide. It was … and Alaska’s shoreline has proof that it did. They’re cleaning up that mess and it appears the oil damage in many areas will continue unto the future. But it all goes back to the core of branding: Do you trust the brand? I recall that I was tempted to visit the nearby Target store in Pasadena – but first, I would go by the ATM and get some cash. Good decision at the time. And then the news of the second wave hit – “my God, is this never going to end.” While Target did admit that sales were down, they stated the fix is going to be costly and will affect earnings. 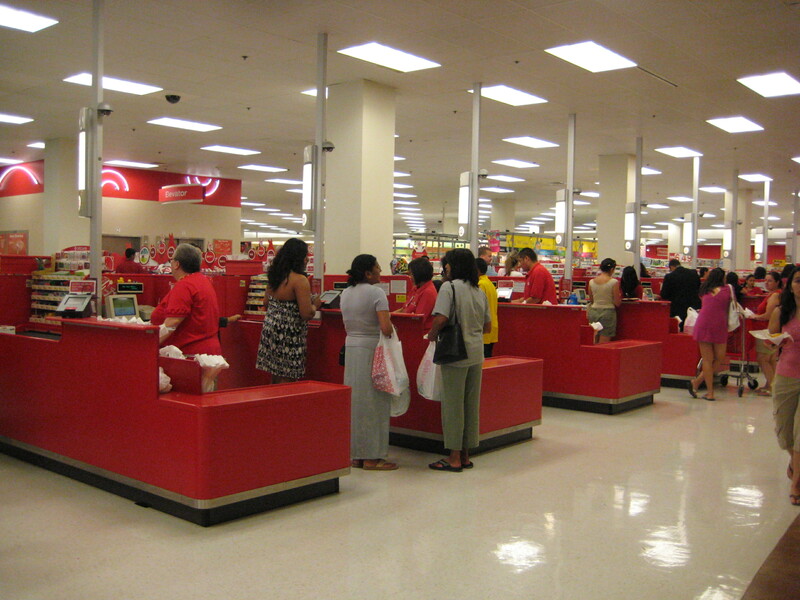 Question: Are you willing to swipe your card at Target now? But wait! Now we learn that Neiman Marcus has been hacked – and more on the way. Isn’t this just terrific? The Neiman Marcus hack has not be divulged, but my friends with NM cards have already changed them. Was this an inside job? Was it the Russian mafia? The latter suggestion has surfaced in more than one news report – “they are very talented in hacking into our systems. I can see them penetrating other large retailers around the globe,” said one security expert. Do you believe him? We think more breaches like this lie ahead. What is so scary is the apparent ease the hackers had in breaching more than 100 million accounts. Who is next? That’s the big question.